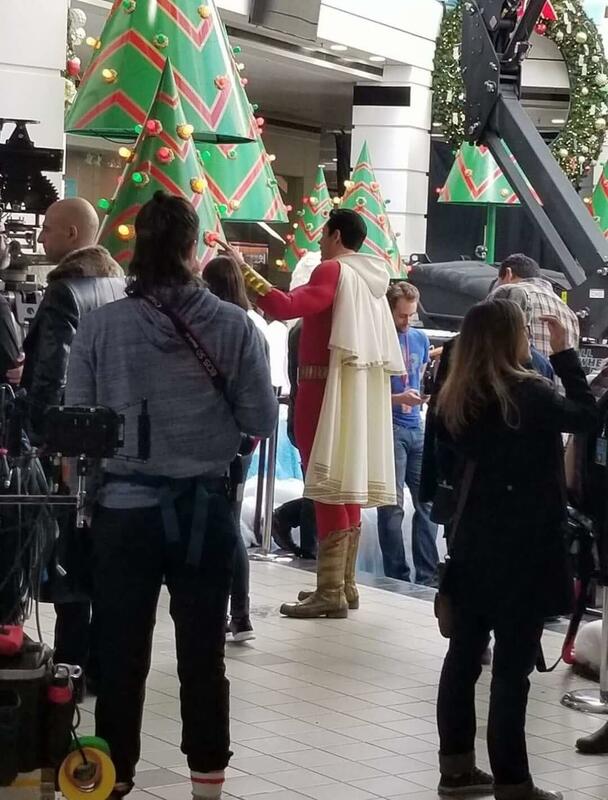 The Shazam movie continues production as we recently got a first look at Zachary Levi as Shazam or the adult alter-ego of Billy Batson. The photo was shared online thru reddit and let me tell you, it’s definitely worth a look. 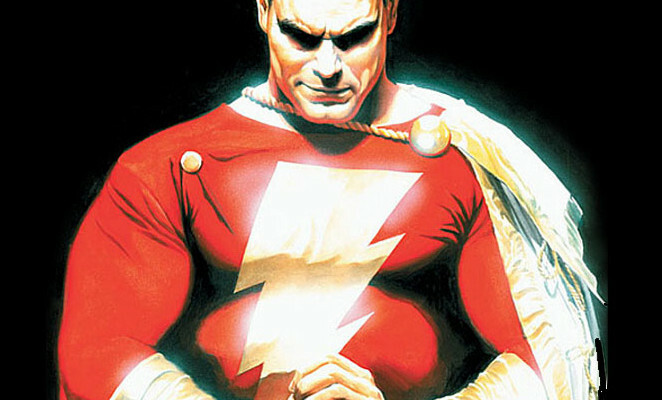 You gotta admit, they got the Shazam (aka Captain Marvel) suit down pat. We got the red overals with the cream colored DOUBLE CAPE which I was not expecting AT ALL. We also have the gold boots and gold belt as well as the those wrist gauntlets. Sure we have to get past the fact that from this angle, it looks like we’re looking at a rather slim Santa Clause. It also happens that they were shooting in a mall making it twice as legit Santa looking. Still despite this small flub with the first look at Zachary Levi as Shazam, I’m still definitely checking this out when it hits theaters next year.